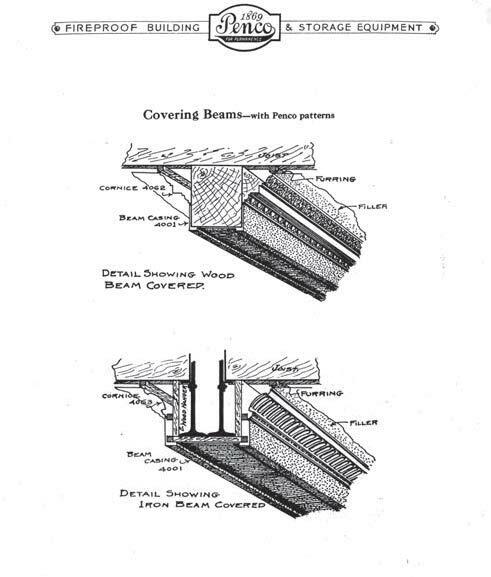 Expanding the venerable series of technical documents, PB 49 discusses the history and manufacturing of decorative metal for ceiling and wall applications. It provides information on paint removal, maintenance, and repair; and includes guidance on replacement. 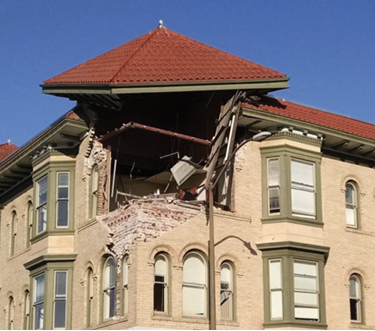 The National Park Service has released an update of Preservation Brief #41 on Seismic Retrofit of historic buildings. 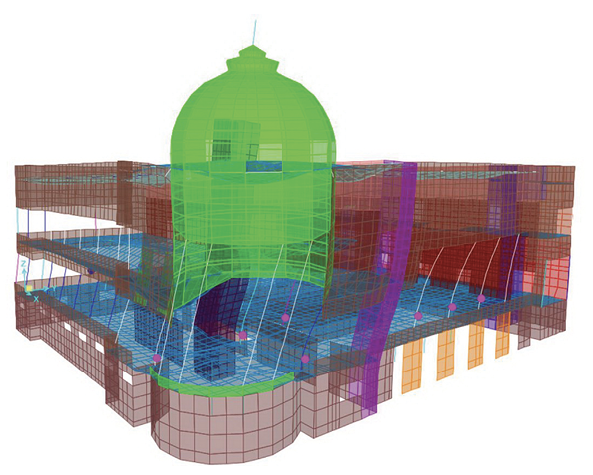 The revised Brief contains expanded and updated information covering new technologies such as fiber wrap, as well as expanded graphic representations illustrating general issues and needs associated with the seismic rehabilitation of historic buildings. The Western Chapter of the Association of Preservation Technology is a 501(c)3 non-profit organization.